Blu-Mol® Fasteners comprise the most popular varieties of fastener bit types. 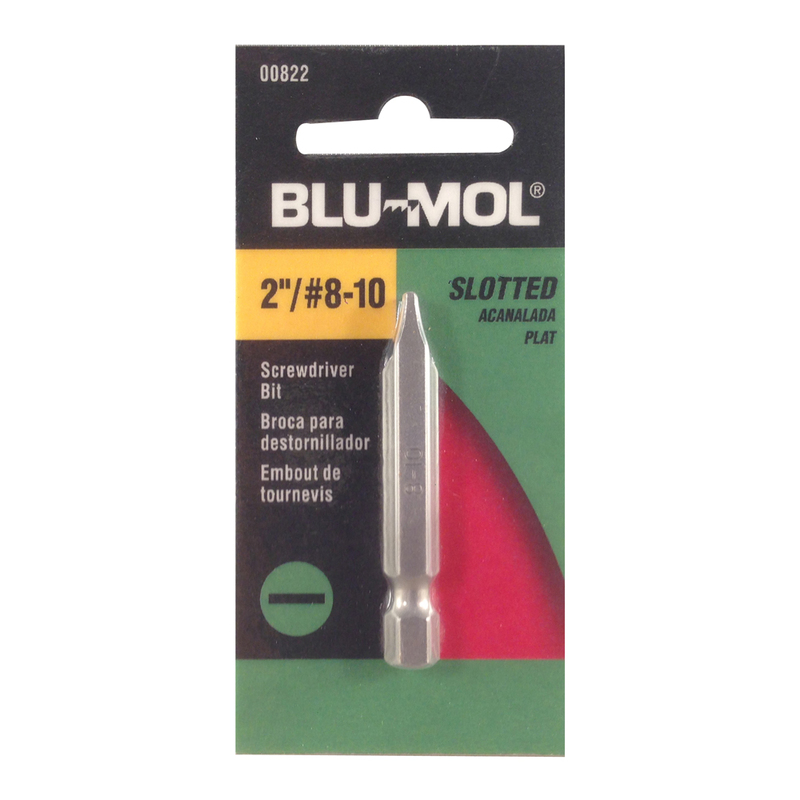 These bits are hardened and tempered for a longer life and make quick work of any fastener project. Blu-Mol® driving bits, fastener sets, adaptors and guides handle a wide variety of tough torque applications. Hardened and tempered for longer life.